Easy Birdy Sky Blue/Green Right Handed. The fountain pen for School children aged 7 and over who want to improve their writing skills. 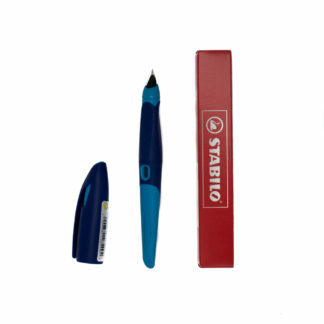 The first STABILO fountain pen ergonomically designed especially for left- or right-handers. Relaxed hold to prevent premature muscle fatigue. Nib can be fitted at 3 different angles to provide the best individual hand posture (only by the retailer). 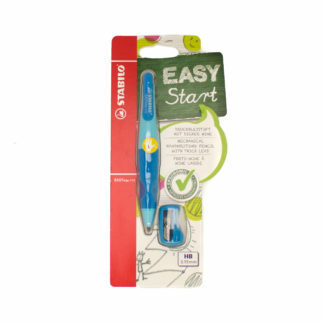 Easy handling means neat and tidy handwriting, doesn’t scratch. 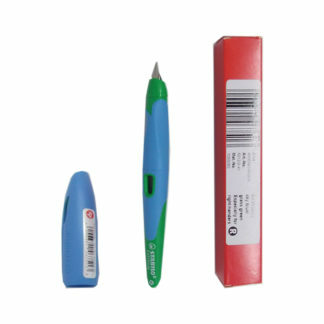 Nib in standard size M.
Contains 1 cartridge of royal-blue, erasable ink. 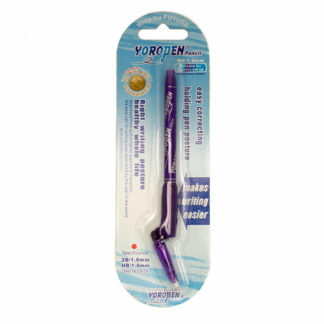 Refillable with 1 large capacity cartridge or 2 small standard cartridges. 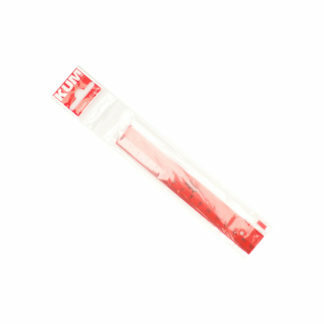 2 viewing windows for monitoring ink levels. Space for inscribing a name.